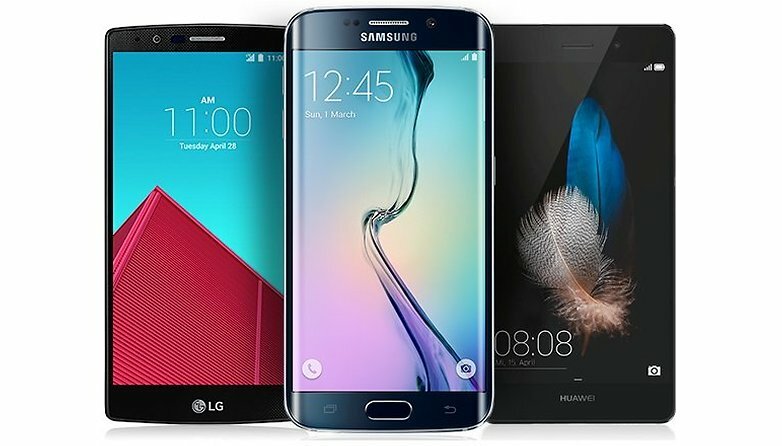 In another incredible offer from the AndroidPIT deals store, we're offering you the chance to win a Galaxy S6 Edge, an LG G4 or a Huawei P8 in our premium Android giveaway. And the best part? Entry is completely free. If you’re an Android fan, and always love to have the newest mobile tech, well are you in luck, because we’re giving one lucky winner their pick from a pack of premium Android phones. Go ahead – wipe up the drool puddle that has inevitably formed on your keyboard and head here to win big. Just submit your email address on and hit "enter now" and you're guaranteed a chance to win an awesome smartphone. The official giveaway end date is 11.59pm (PST) on June 10, 2015. And don't forget to head over to our AndroidPIT deals store to see our other great offers. There are very interesting contests for them. Now it's too late to participate. Maybe next. That's a generous and tempting offer, but I'd rather wait and see if you might hopefully offer the chance to win a Saygus V2. is it an international give away ?